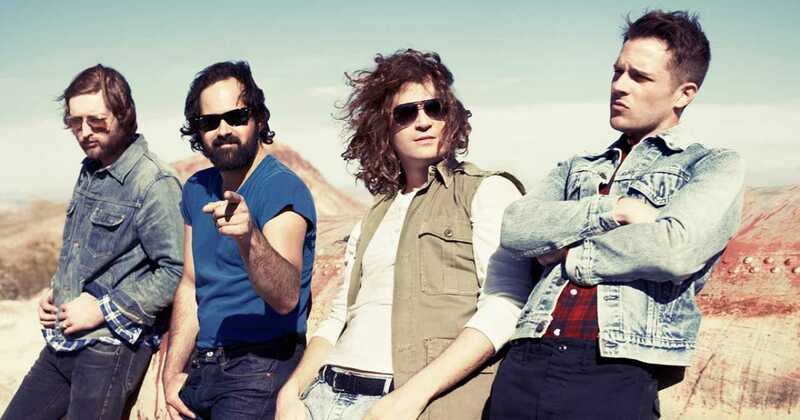 Few bands in the mid-2000s rose as quickly to the forefront of pop music as The Killers. 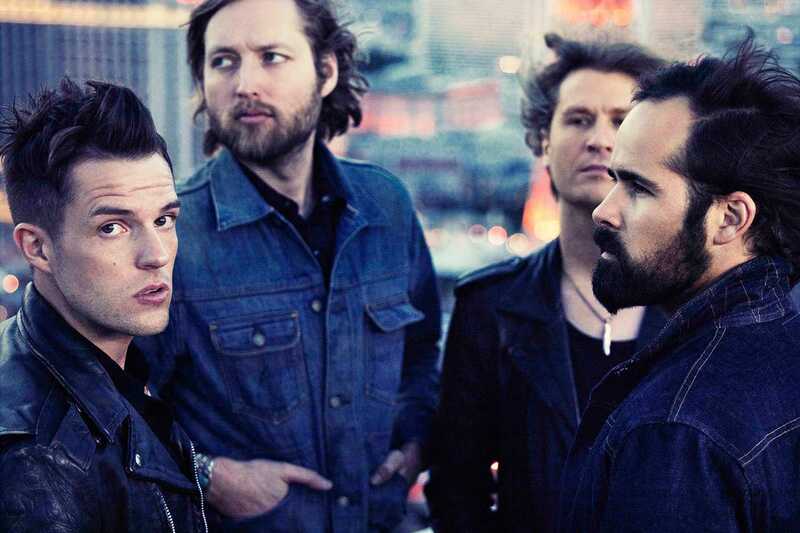 The band’s debut Hot Fuss became one of 2004’s biggest releases, spawning four singles and catapulting the group – particularly its frontman, Brandon Flowers – into the international spotlight. Hot Fuss basked in the ornate glitz of the band’s native hometown Las Vegas, spewing tales of androgynous girlfriends and illicit affairs. Their sophomore album Sam’s Town emphasized the group’s New Wave feeling in favor of sounds more similar to rock legends Bruce Springsteen and U2.